It wasn't that long ago that mirrorless cameras were a new-fangled gadget just hitting the shelves. And though DSLR cameras are still more popular and common, mirrorless has certainly made a name for itself. The question is, if you're in the market for a new camera, should you go with a DSLR or a mirrorless system? Let's pit these two types of cameras against each other in a head-to-head matchup. In offering a general overview of what most DSLRs are about, you need to start with size and weight. 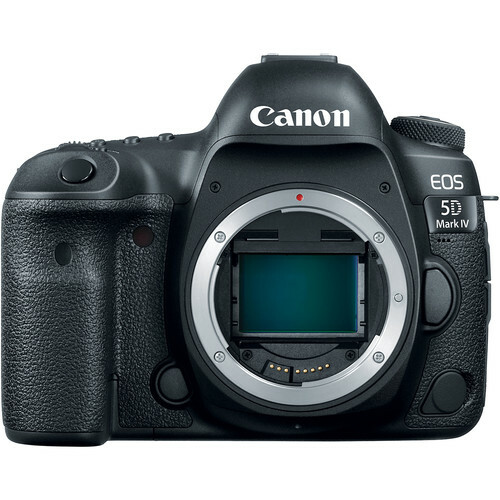 Compared to mirrorless systems, DSLRs like the Canon 5D Mark IV (shown above) are bigger, heavier, and bulkier. 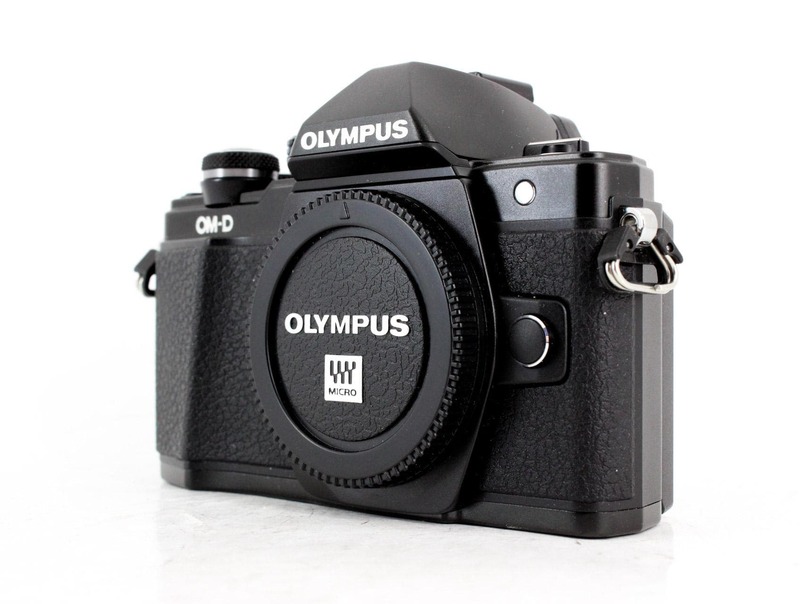 That means that for folks that just want a camera for casual shooting or travel photography that a smaller, more compact mirrorless camera like the Olympus PEN-F (shown below) might be a better bet. Of course, there are photographers that prefer the heft of a DSLR. A DSLR just feels good in your hands, with a large grip that fills your palm and gives you the sensation that you've got a really good camera in your hands. The Winner: It's a draw. Some photographers like the bigger-bodied DSLR, others prefer the smaller, more compact feel of a mirrorless. What's "best" is simply a matter of personal choice. 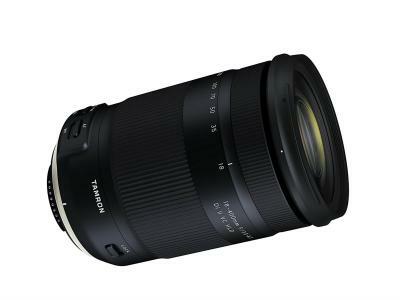 Another thing that photographers like about DSLRs is that they have an incredible range of lenses. 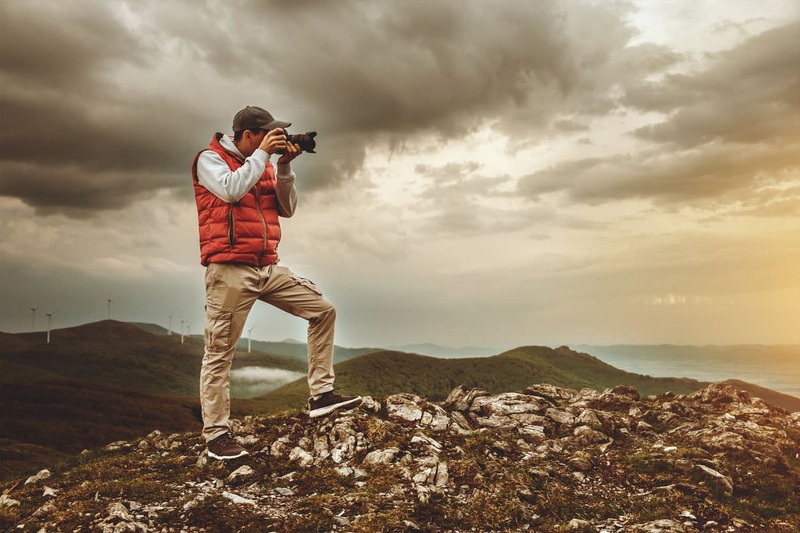 Since they've been around for awhile, DSLRs are compatible with a myriad of lenses, so no matter what camera system you have, there's a good chance that you'll be able to find any kind of lens you want. Though there are many more lenses available for mirrorless cameras like the Sony Alpha a6300 than there were just a couple of years ago, there is still not the vast selection that DSLR owners enjoy. The Winner: DSLRs win this one. The lens selection is simply much better. DSLRs rely on optical viewfinders that are essentially unchanged since the days of film photography. 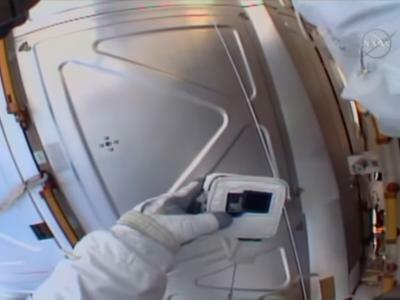 Though there is something to be said for the familiarity of that technology, it's somewhat limited in scope. 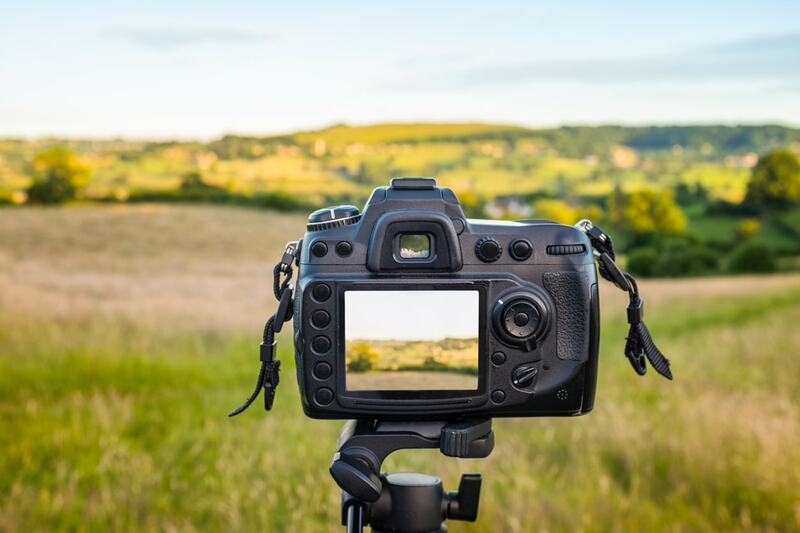 For starters, unless you invest in a top-of-the-line DSLR, the optical viewfinder likely won't have full coverage, meaning you might only see 95% of the scene. What's more, mirrorless cameras often have an electronic viewfinder that's not only brighter and crisper but displays much more information. 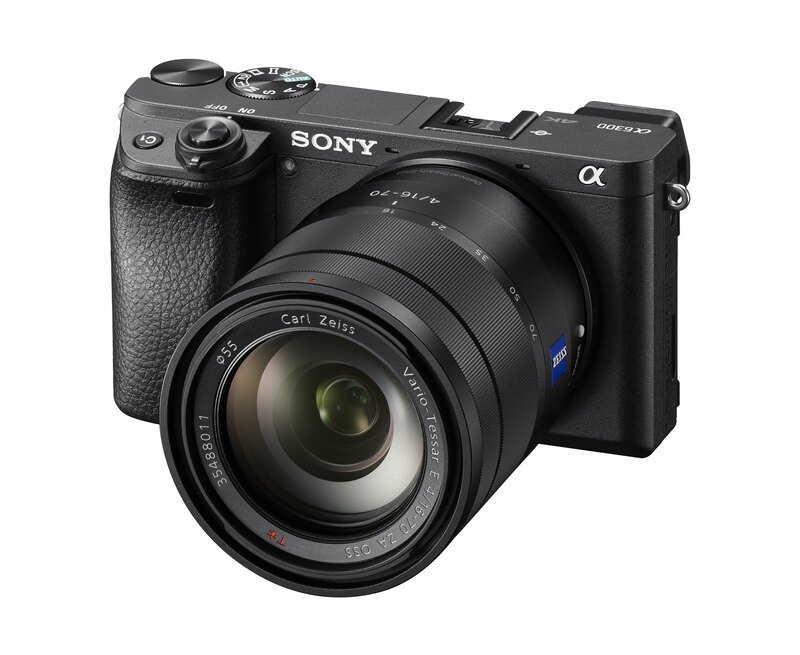 For example, some mirrorless cameras like the Sony a7R II have an electronic viewfinder that displays a live histogram. 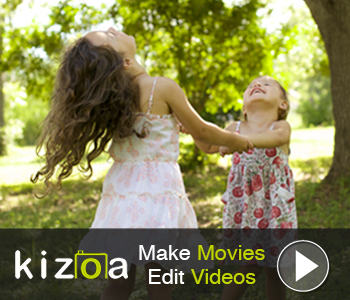 See the components of Sony's viewfinder in the video above from Sony Canada Training. What's more, electronic viewfinders often look far more natural, that is, they more closely match what you'd actually see with your eyes, than an optical viewfinder. The Winner: Mirrorless cameras take the cake here. 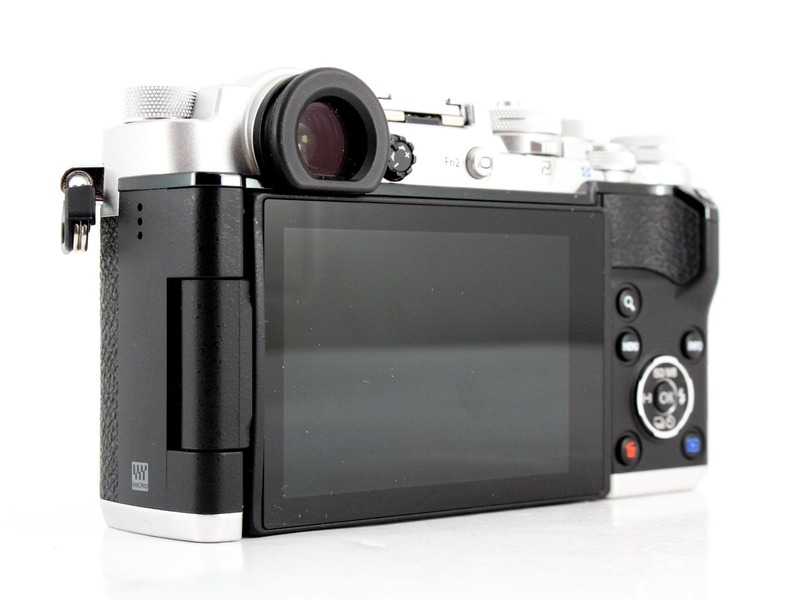 Their electronic viewfinders simply outperform the older optical viewfinders of DSLRs. Image Quality is obviously one of the most important factors when considering a DSLR or mirrorless camera. Fortunately, no matter which camp you're in, you'll be able to find a high-quality camera that produces gorgeously resolute images. 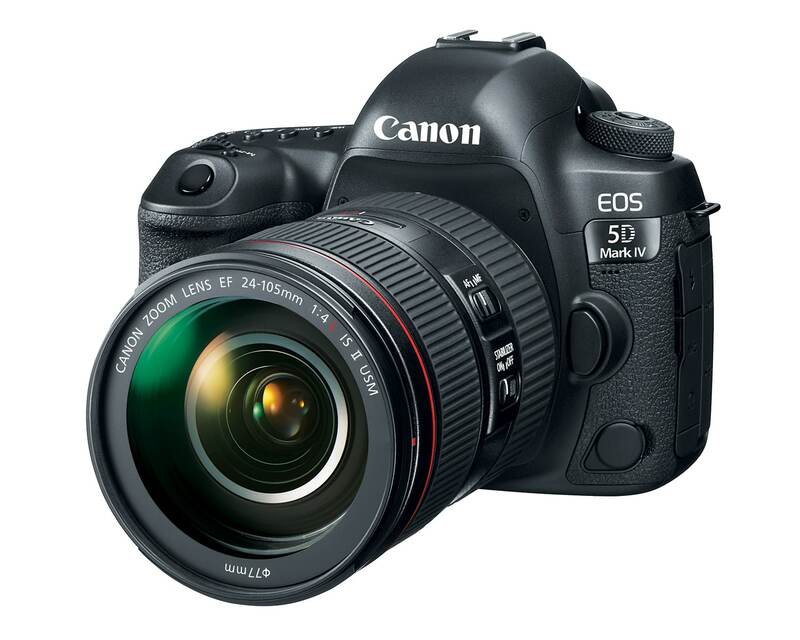 On the DSLR side, it's tough to beat the Canon EOS 5D S with its enormous 50.6-megapixel sensor. Granted, not all DSLRs have that many megapixels, but even entry-level rigs like the Nikon D3300 produce pretty darn good images. The same can be said for mirrorless setups. 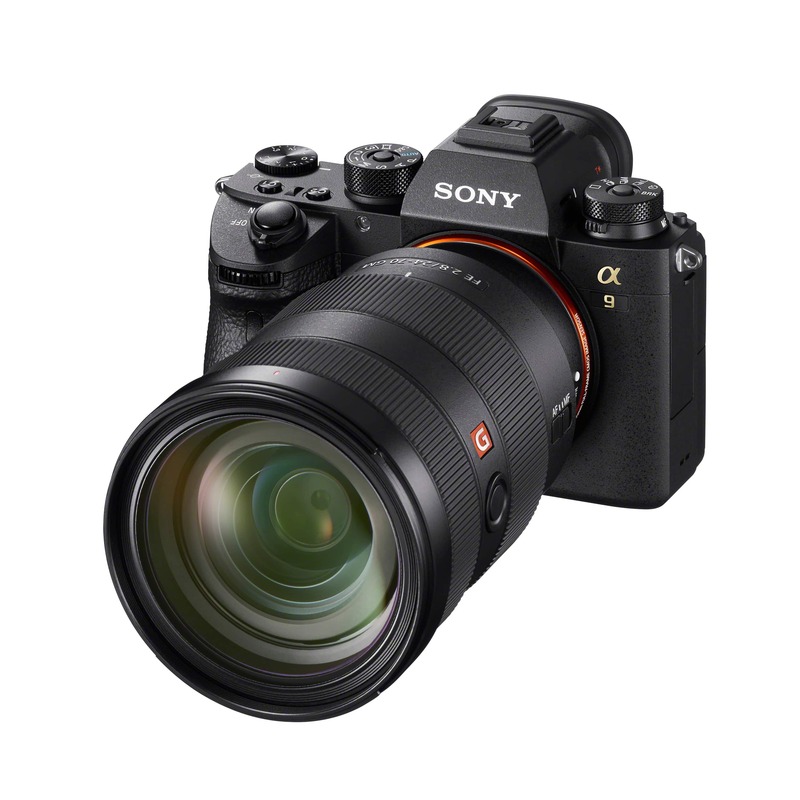 On the high end, the Sony a7R sports a 36.2-megapixel full frame sensor, an ISO range to 25600, and a maximum shutter speed of 1/8000 seconds. That means that no matter if you're shooting in bright or dim lighting, have a subject that's stationary or on the move, this camera will be able to accommodate without any trouble at all. Entry-level models like the Olympus OM-D E-M10 II have a 16.1-megapixel sensor paired with 5-axis image stabilization to help you get nicely detailed, sharp photos. What's more, this particular camera also has one of the best viewfinders out there with 1.037 million dots of resolution, so you'll be able to see your subject in clear, sharp detail to get those high-quality shots you desire. The Winner: It's another draw. 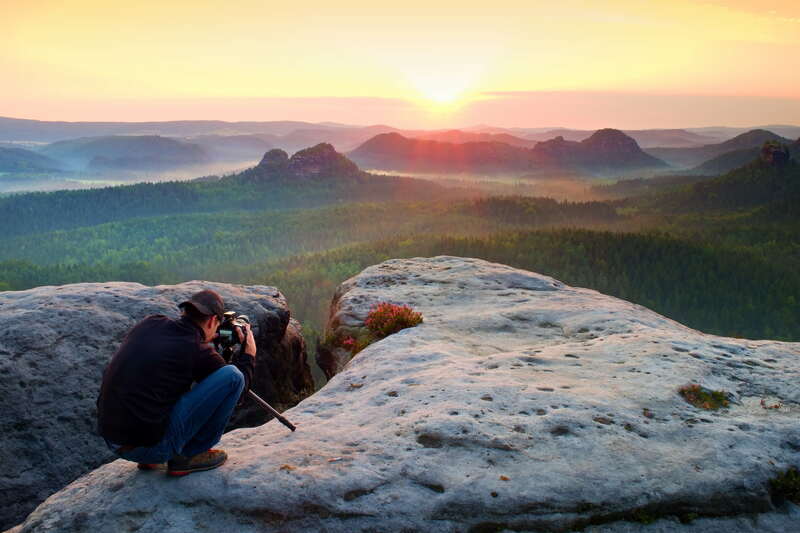 Either way you go, DSLRs and mirrorless cameras both have the technology to help you take high-quality shots. There are other things to consider when buying a camera, too. Price, for example, is likely the first and foremost on people's mind. There are well-priced entry-level models on both sides of the aisle, as well as high-priced professional rigs, too. But buying a used camera can stretch your budget whether you're in the market for a DSLR or a mirrorless setup. Autofocus systems should be of interest to you as you look at buying a camera as well. 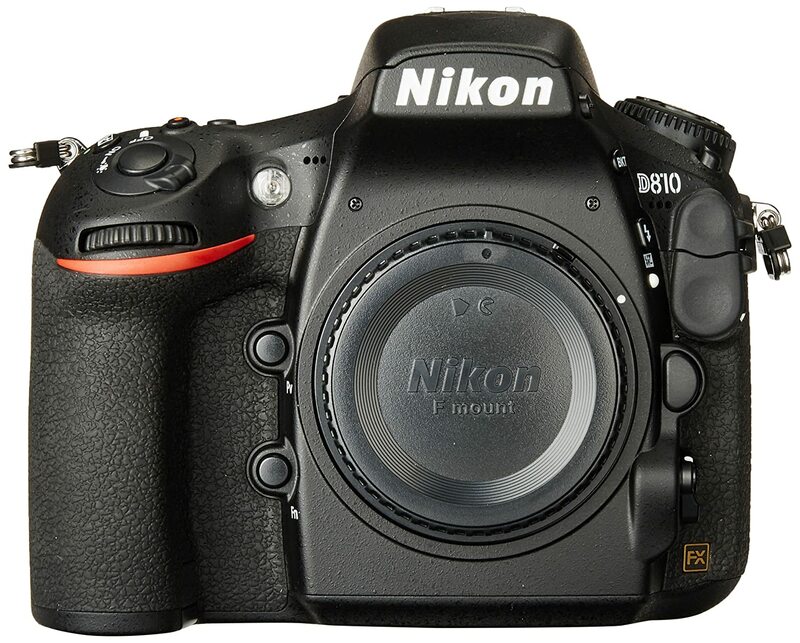 Again, there are many DSLRs and mirrorless cameras with phenomenal autofocus systems. The Nikon D810, though a couple of years old now, still has one of the best AF systems amongst the DSLR crowd. On the mirrorless side, it's tough to beat the Sony Alpha A9 in terms of AF performance, with its eye-tracking capabilities and a whopping 693 AF points. You also want a camera that's fun, and that can certainly be accomplished with a DSLR or a mirrorless camera. Sure, you might want to opt for a smaller, lighter mirrorless if you spend a lot of time outdoors hiking around. But if you're in the studio, a bigger DSLR might not be a bad idea. 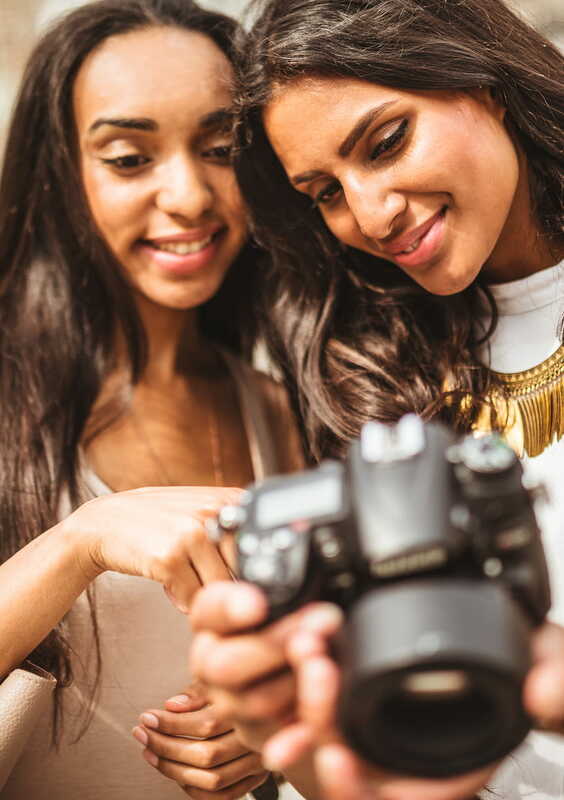 Either way, you can have loads of fun with either type of camera, assuming you take the time to learn how to use it! Granted, there are some DSLRs and mirrorless cameras that are better than others. I've mentioned a few above, but here's a quick summary with technical specs for simplicity's sake. 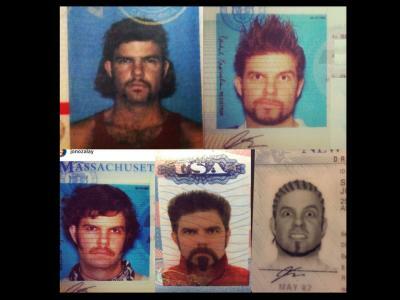 Best feature: Image quality. The combination of the all-new sensor and advanced autofocus system means you can capture tack-sharp, detailed images no matter the subject. 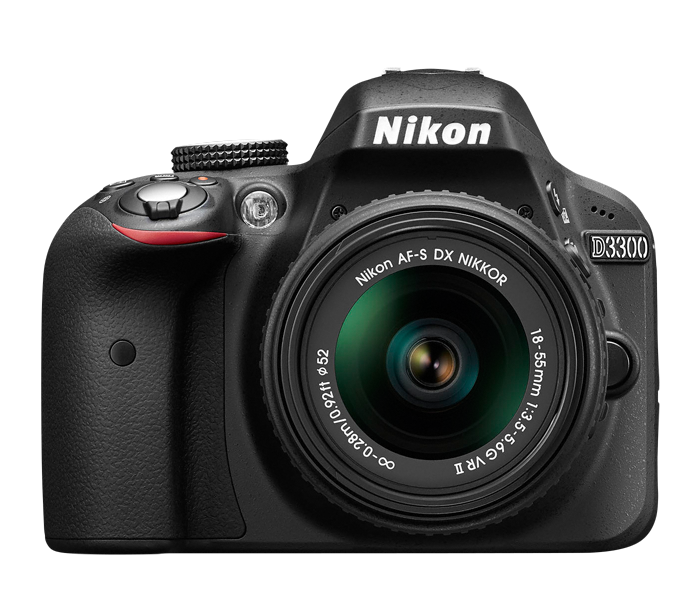 Best feature: The D3300 is well-priced, well-equipped, and performs well for any photographer, though it is ideally suited for beginners. 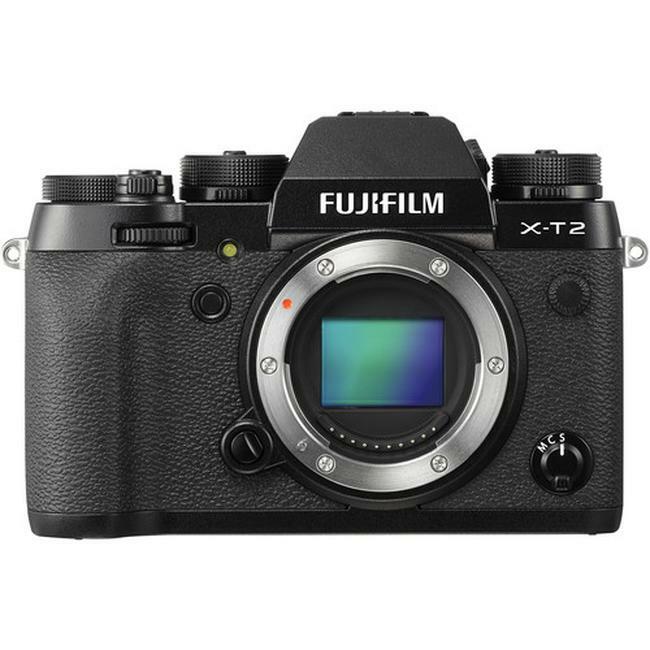 Best feature: The X-T2 has a lightning-quick autofocus system with excellent coverage, meaning you can get sharp photos of still and moving subjects anywhere in the field of view. Best feature: This camera has an excellent viewfinder, and is small enough to carry just about anywhere. So, which is better in 2017? DSLRs or mirrorless cameras? As I've pointed out throughout this article, there are things to like about both sides. What it will probably come down to is your personal preference and what you feel most comfortable using. Fortunately, there's more selection today than ever before, and you can find incredible deals on used DSLR and mirrorless cameras to stretch your budget as far as possible. That's not a bad deal, is it? !